With the understanding that not every ERP solution can satisfy every organization's business process needs, it’s important to analyze each deployment strategy available when looking to upgrade your current ERP or invest in a new solution. Should you pursue a Standalone Application or implement an All-in-One solution? How about a Best-of-Breed? Do you know which is best for the needs of your business? Let’s take a look at exactly what each option entails. Best-of-Breed ERP solutions use specific software programs for each application or requirement. The applications are integrated to allow data to move from one system to the other. The integration can be be offered out-of-the-box, with vendors providing an integration manager program as part of the package, or through access to the API (Application Program Interfaces) that allow for custom integrations to meet company needs. 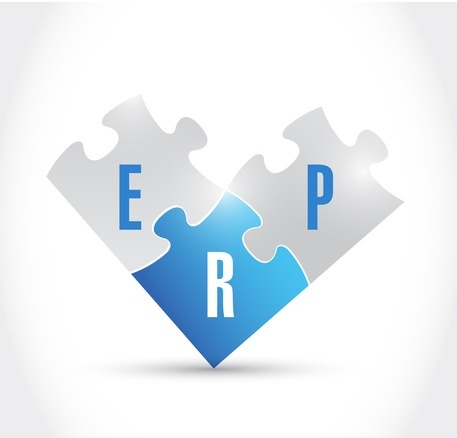 A more manual option, Standalone ERP Applications use multiple systems and/or spreadsheets to maintain data. With no automated integration between systems, each solution is run separately from one another. While this reduces the need for IT to maintain and provide support, it also increases the probability of discrepancies between duplicate data. When an ERP system and all supporting applications are provided by the same vendor, the solution is considered All-in-One. Supported integration points are predefined and there is a single point of data entry and transaction processing. This option provides a more consistent and familiar user interface, but the standard functionality may not be the best fit for all business needs. For a deeper look into each of the three deployment strategies and more on the pros and cons of each, download the free eBook, ERP Deployment Strategies.